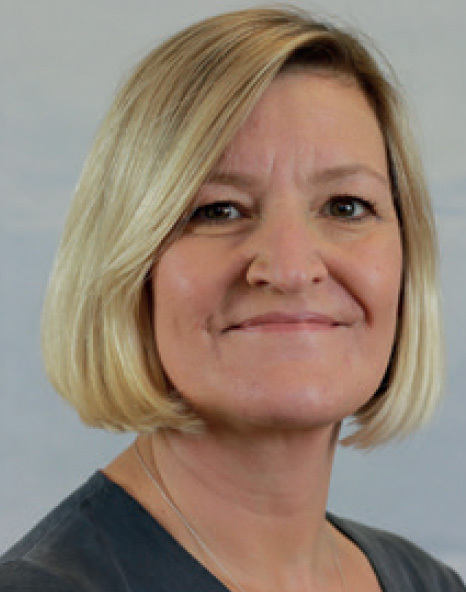 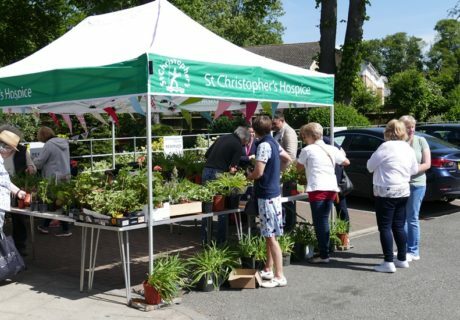 St Christopher’s is your local hospice and, every year, we care for over 6,500 people affected by a terminal illness from Bromley, Croydon, Lambeth, Lewisham and Southwark. 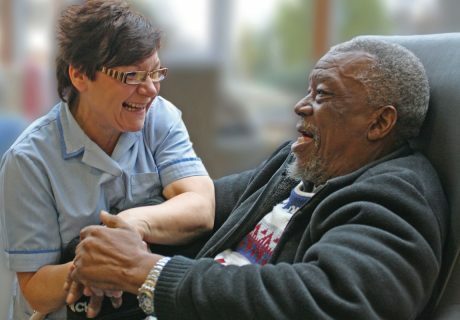 Each year we need to raise a phenomenal £16 million to continue to care for people when they need us most. 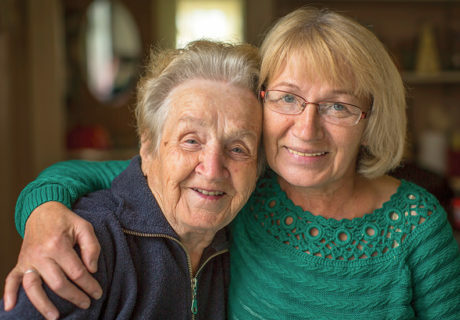 The patients and families we care for count on our support and we can’t be there for them without yours. 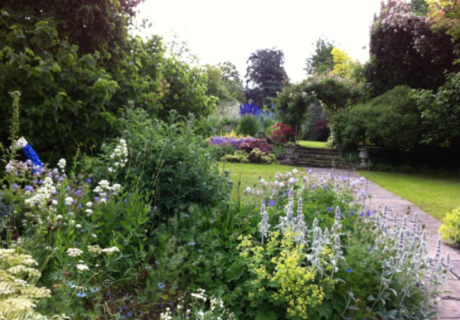 We hope you enjoy exploring these beautiful gardens and, on behalf of the people we are caring for in your town, thank you. 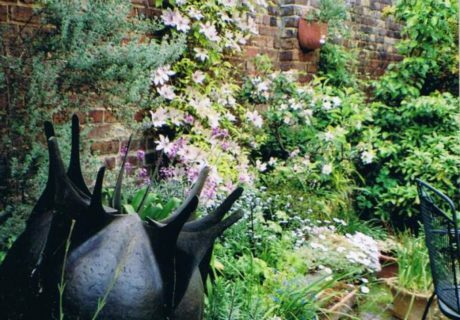 We have some fantastic gardens opening this year, however, we are always looking to ‘grow’ our garden numbers. 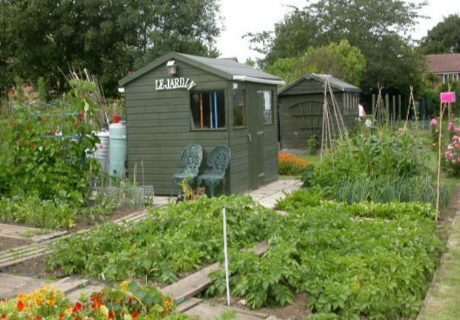 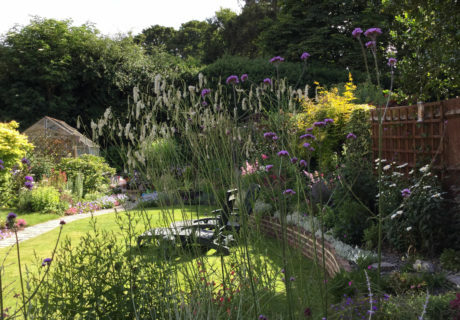 Do you have a garden that you would like to proudly showcase to the public? 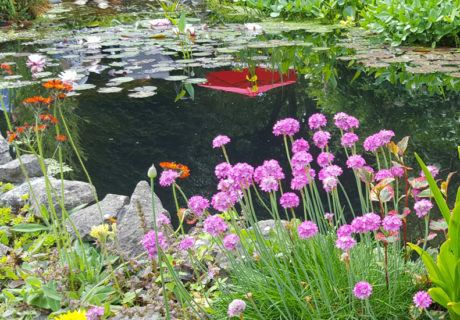 Everything that our participants do during the festival raises vital funds for your local hospice – and we’ll help and support you every step of the way to make your open garden a great success! 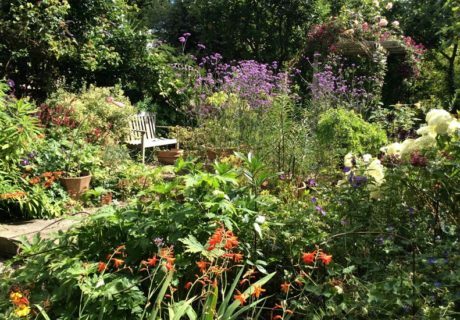 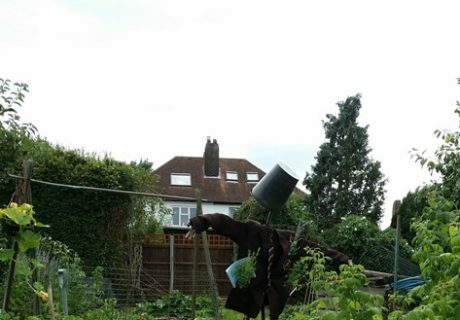 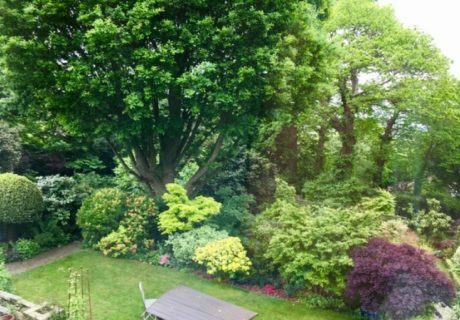 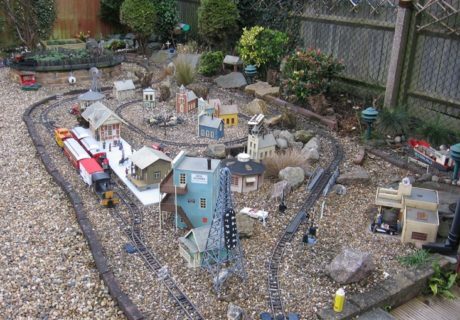 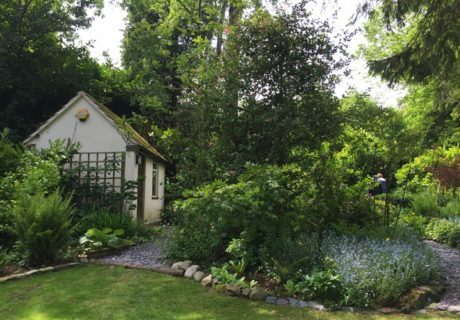 Jo and John Hopkins kindly opened up their beautiful garden in Beckenham last year. 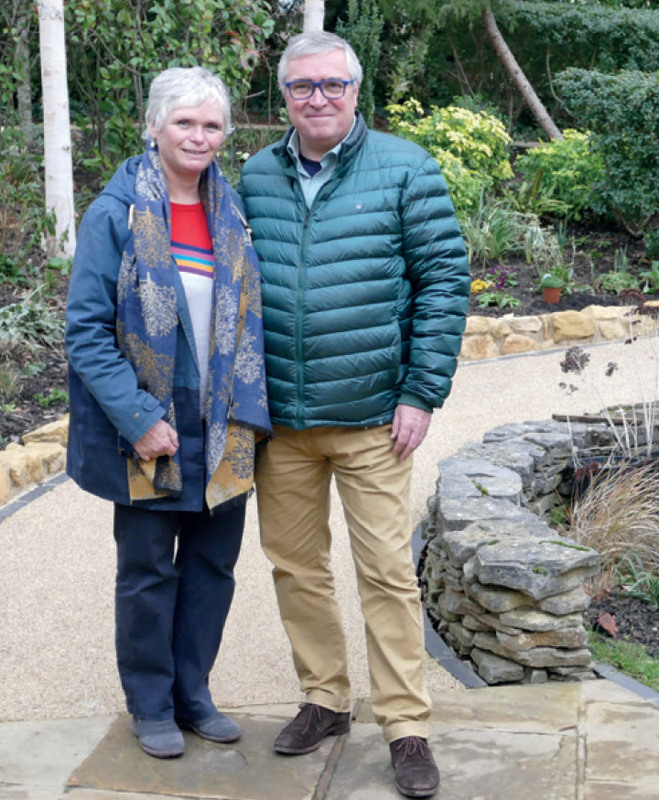 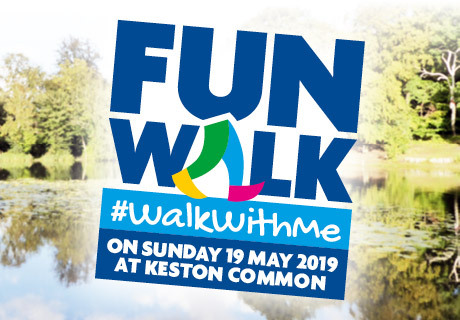 This year Jo and John will be keeping it simple and just gathering with friends and family and you could get involved too by either opening your garden to the public or just for family and friends to raise some money for St Christopher’s. 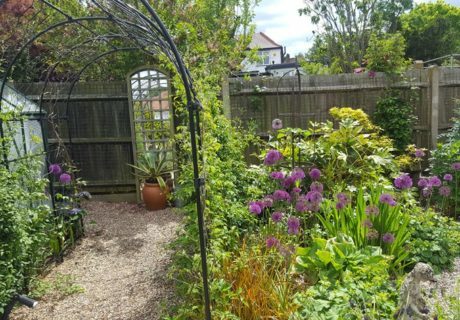 If you would like to open your garden for us, please contact Tracy Blackmore on 020 8768 4573 or at t.blackmore@stchristophers.org.uk to find out more.